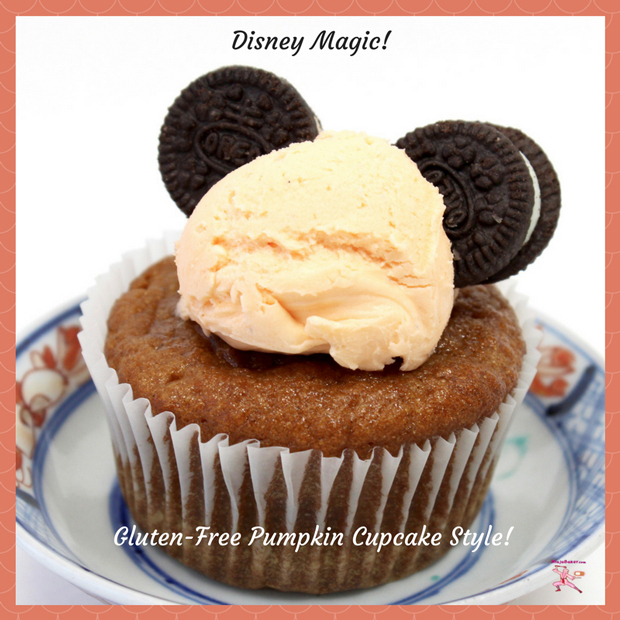 Disney magic weaves itself into Gluten-Free Pumpkin Cupcakes for Sunday Supper! Pumpkin by itself is, well, pumpkin. 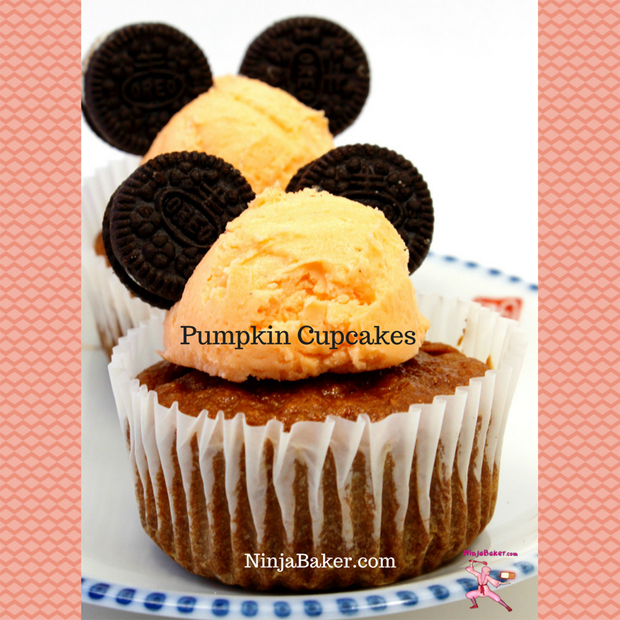 Add sugar, spice, everything nice to pumpkin cupcake batter and now we’re talking. The apartment takes on the aroma of cinnamon, nutmeg and pie spice getting cozy with pumpkin. As all things pumpkin arrive with autumn, I join the pumpkin mania parade. Pumpkin Chocolate Cake, Pumpkin Chocolate Pocky Muffins and M & M Chocolate Pumpkin Loaf are but a few faves. Notice a penchant for chocolate pumpkin pairing? Today is no exception. 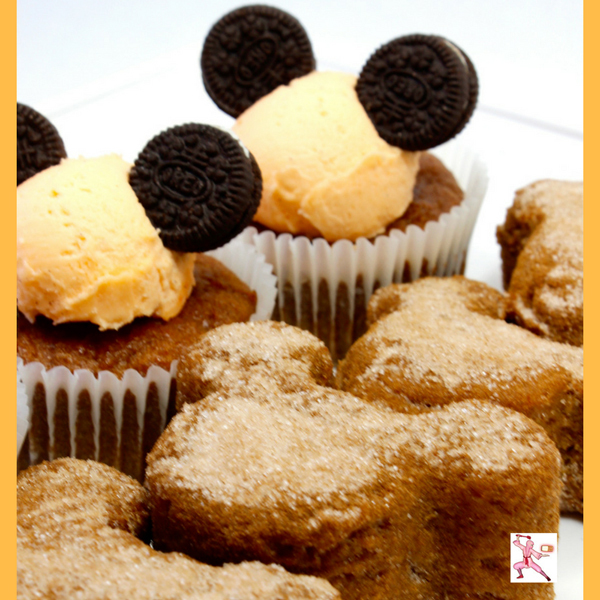 Oreo Minis make perfect Mickey Mouse ears. 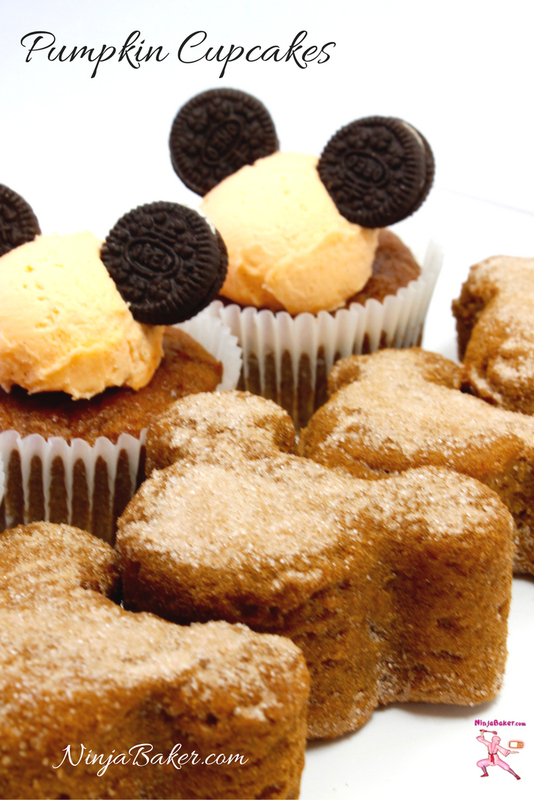 Tucked into cream cheese frosting atop pumpkin cupcakes, the cookies make Disney magic appear. Speaking of magic: Sometimes serendipity steps in and makes Life sparkle again. It was a stressful week. Still, I jumped on Skype to give an English lesson at 10 p.m. My student – a Disney fan – had good news. She was grateful for the CV and application I’d helped her with in previous lessons. 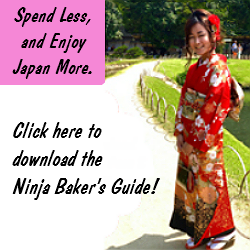 In early October, she is traveling to Tokyo to meet a Disney World Florida recruiter! (She wanted to practice English in preparation for the interview.) 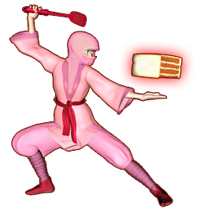 Of course, the kudos goes to her. But it feels great that I’ve assisted - even in a small way - to make someone’s Disney dreams come true. 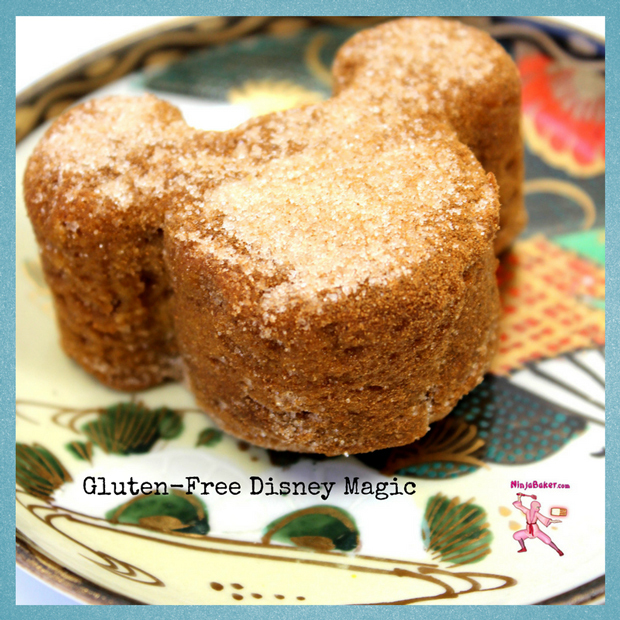 While I can’t turn pumpkin into a coach like Cinderella’s Fairy Godmother, I can introduce you to a seriously scrumptious Gluten-Free Pumpkin Cupcake recipe. Light, moist and kissed with spices, this pumpkin cupcake topped with cream cheese is a dream come true dessert. Here's a banquet of recipes honoring the Great Pumpkin for Sunday Supper!